Many people don’t properly use the rowing machine settings on their new air rowers because they don’t really understand how the air resistance system works in order to give you an efficient workout. The resistance can be adjusted by your rower machine damper settings, but a higher setting doesn’t necessarily translate into a harder or better workout. You may assume that a higher setting, which would translate to more work to keep moving, is the best choice, but you would be wrong. Struggling to slowly push off with your legs won’t give you a good cardiovascular workout. Remember, you want to raise your heart rate, not overburden your muscles. The quality of your workout is reflected in how much your heart rate increases and for how long you can sustain your momentum. 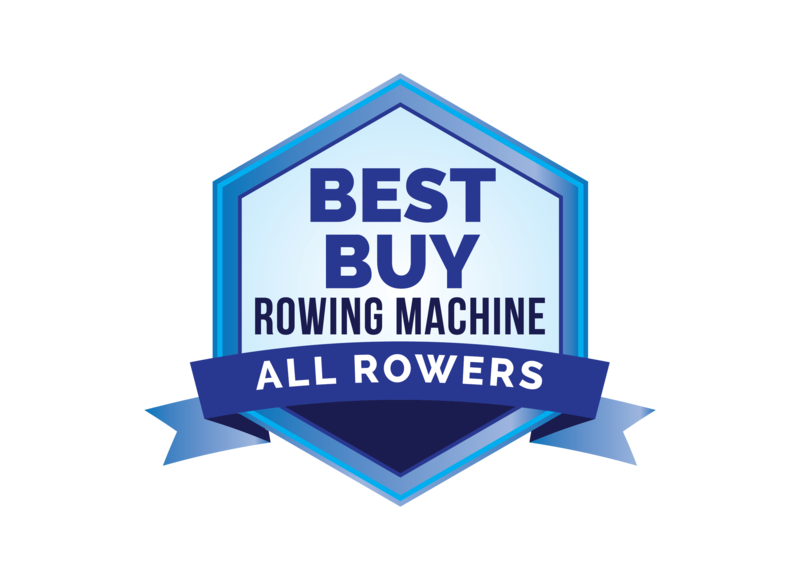 As your fitness level and cardiovascular capacity increases, you’ll be able to see better scores on your monitor regardless of whether your rowing machine settings are low intensity or high intensity. Although there are various air rowing machines with different settings, the most common configuration includes damper settings from 1 to 10. At the lower settings, it’s like rowing a lightweight racing boat; as you move up the scale toward 10, the weight of your imaginary boat increases and it will become slower moving and more cumbersome. Keep this thought in mind: it doesn’t matter whether it’s a lightweight, fast boat or a heavy boat, as long as you are elevating your heart rate and you’re getting a cardio workout that lasts at least twenty to thirty minutes. If your muscles tire too quickly, you’ll have to quit before your heart and lungs are given a proper workout. The resistance on air rowers is generally adjusted using a lever on one side of the flywheel that will open the dampers more fully or partially close them depending on the level of resistance you choose. As the damper is moved, it adjusts the air flow in the flywheel, which in turn changes the resistance level. Between 1 and 10, the best setting is one that requires you to work hard, but still lets you get a good cardiovascular workout you can maintain without muscle fatigue for at least 20 minutes. Once you can easily do at least 30-40 minutes without raising your pulse to your target heart rate, you can adjust your rowing machine settings up a notch or two so that you’re increasing the resistance enough to challenge you.